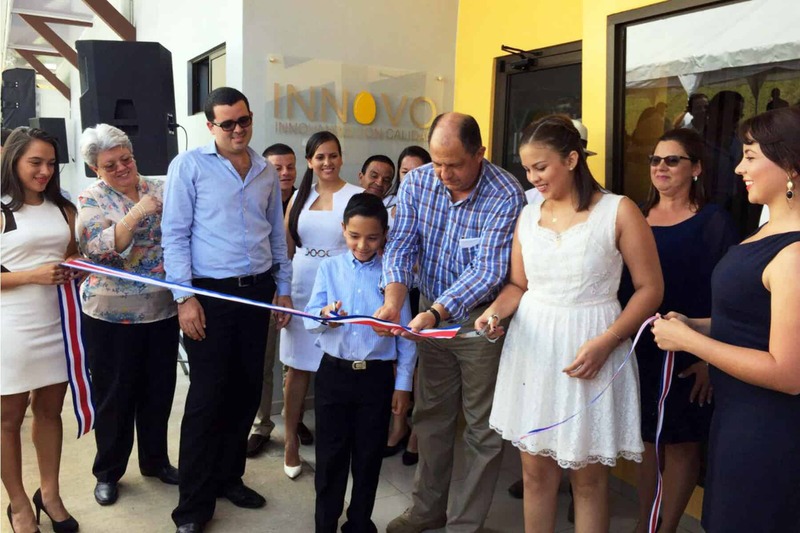 The Costa Rican company Innovo on Thursday inaugurated in Naranjo, Alajuela, the first liquid egg plant in Central America in a ceremony attended by President Luis Guillermo Solís. General Manager Ricardo Rojas said Innovo is a family-owned business formed by the merging of two local egg producers. The plant required a $2 million investment as Innovo had to import all of its machinery from Italy and Denmark. Operations launched a month and a half ago and the plant currently is producing 25 tons of liquid eggs a week. That is currently enough to supply the demand of the entire domestic market, the company noted. Previously local companies imported the product. Liquid egg is mainly used as raw material to manufacture other food products such as mayonnaise, pasta, pastries and several baked products. It is required by many hotels and restaurants for the preparation of dishes, the company reported in a press release. The product is a 100 percent natural, free of preservatives and additives, and obtained from fresh chicken eggs, Rojas said. “At the plant the product only undergoes a pasteurization process at temperatures that allow it to maintain its nutritional characteristics and extend its life,” he added.